Mystery hum plagues Hythe residents Jump to media player Hythe resident Val Caachi describes a mystery humming noise which is keeping locals awake at night. 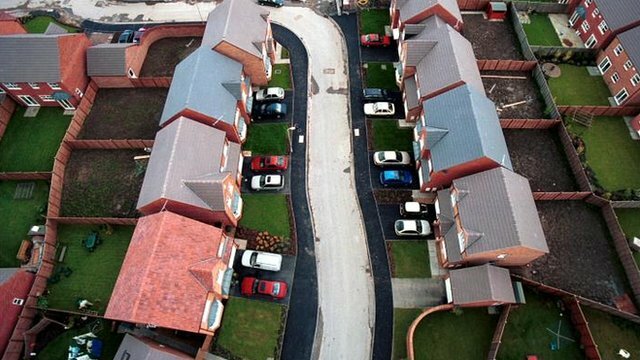 Challenging the noisy neighbours Jump to media player New measures are being used to tackle noisy neighbours in a national pilot scheme, but will it result in a drop in disputes? 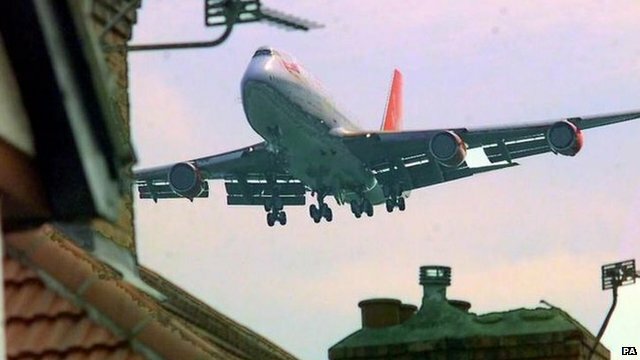 Plane noise 'link' to heart disease Jump to media player The risks of stroke, heart and circulatory disease are higher in areas which have a lot of aircraft noise, researchers say. 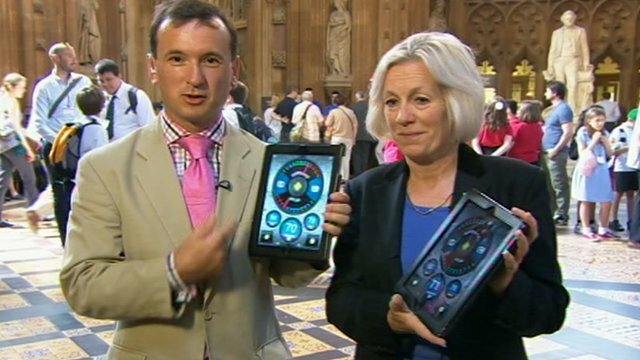 PMQs noise 'as loud as football match' Jump to media player Readings taken by MPs in the House of Commons showed PMQs was as loud as a food blender in one part of the chamber, and as Liverpool's football ground in another. A mystery humming noise is keeping the residents of Hythe village awake at night. The noise started in August and now Hampshire County Council and the Environment Agency is trying to work out where it is coming from. Val Caachi, who lives and works close to Hythe, told BBC Radio 5 live's Breakfast: "It's a pulsing, vibrating sort of sound, like a turbine." 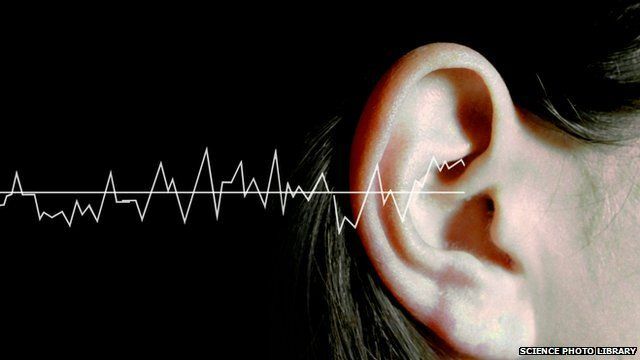 "You can't ignore it - it's pulsing in your head. It sounds ridiculous but it does keep you awake all night."